OLGA DALMAU, MA. DALMAU, R. BRUNET, A. RIERA, R. MADONAR, C. CAMPOS, A. TATJER, D. ROCA, MT. 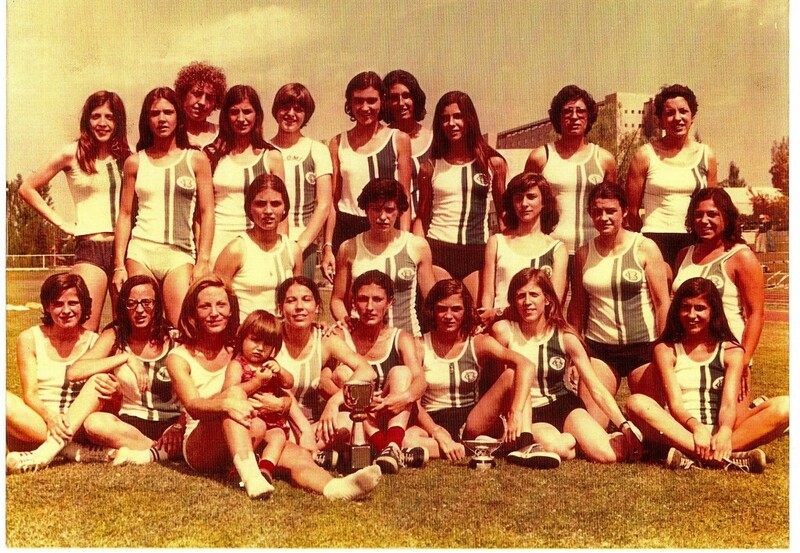 LLEIXA, C. GARCIA, L. TEIXIDÓ, N. MERINO , I. TATJER, C. FRADES, I. MONTAÑA, M. ROCA, M. TORRAS, V. DEL ARCO, A. LAISECA, P. GARCÍA, I. BOSCH, R. TEBA, MA. GENSANA. etc.